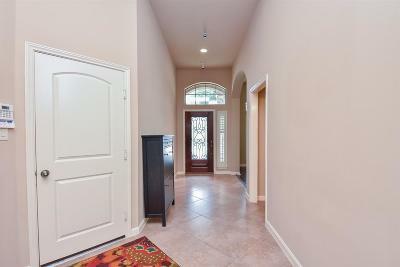 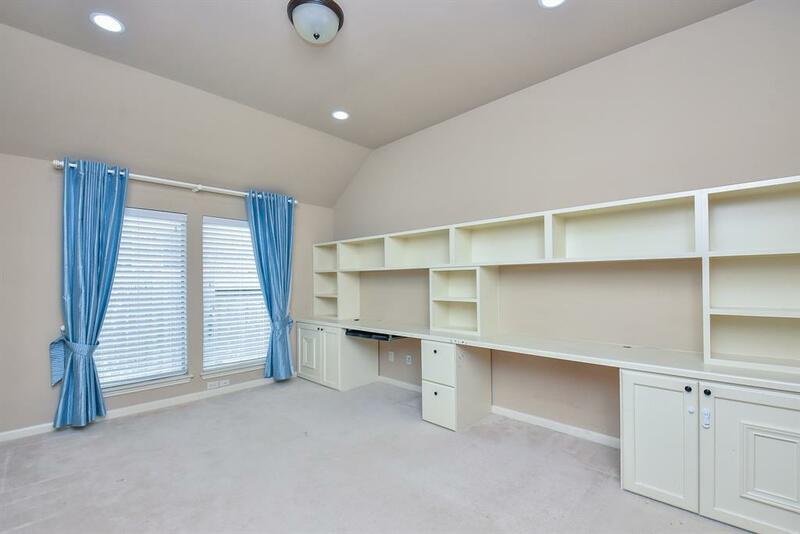 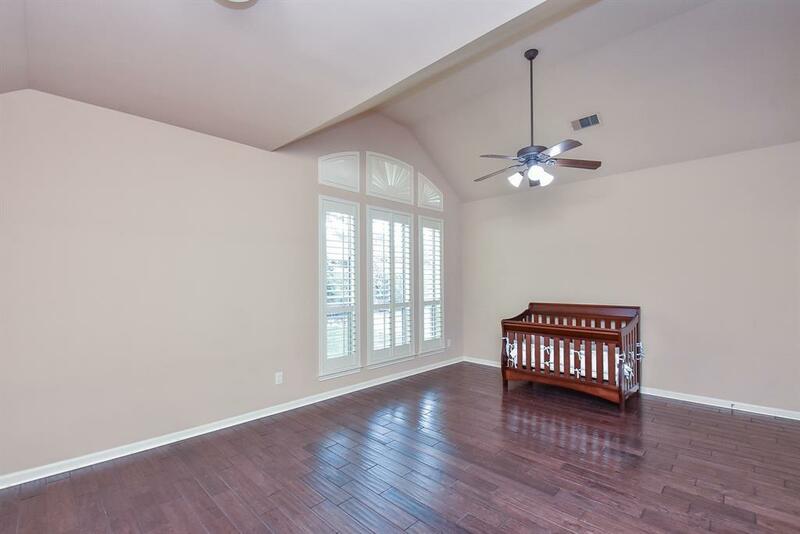 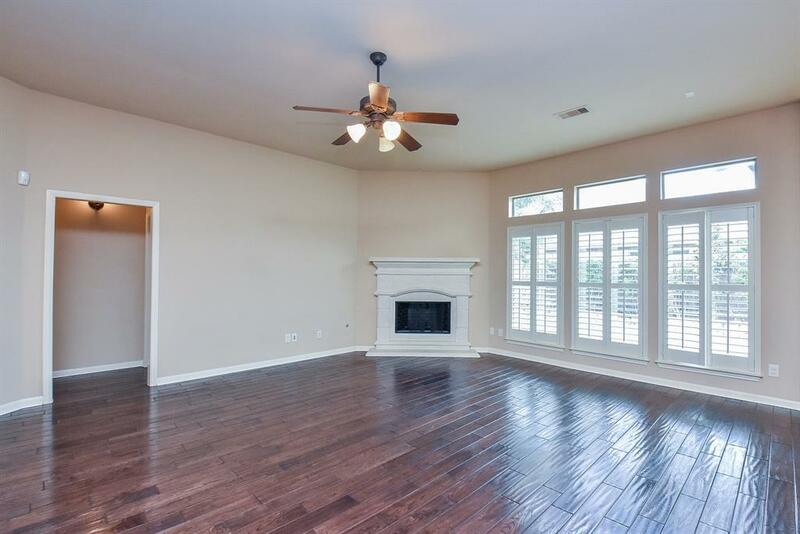 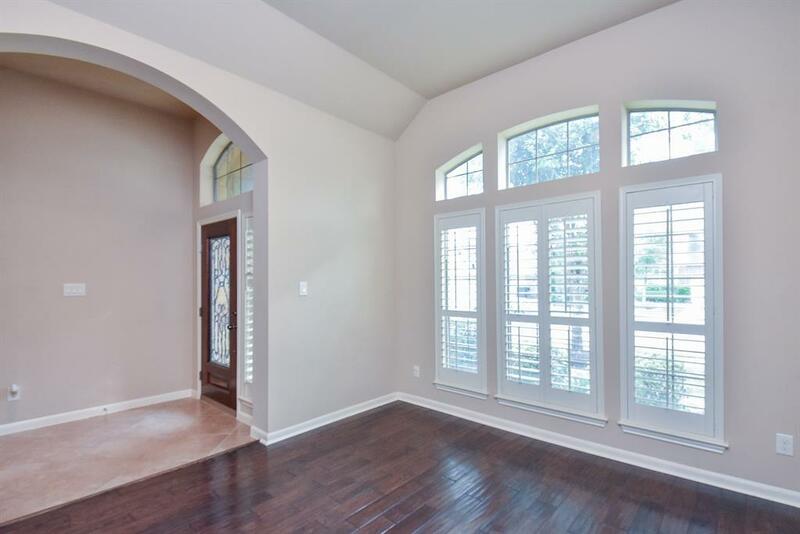 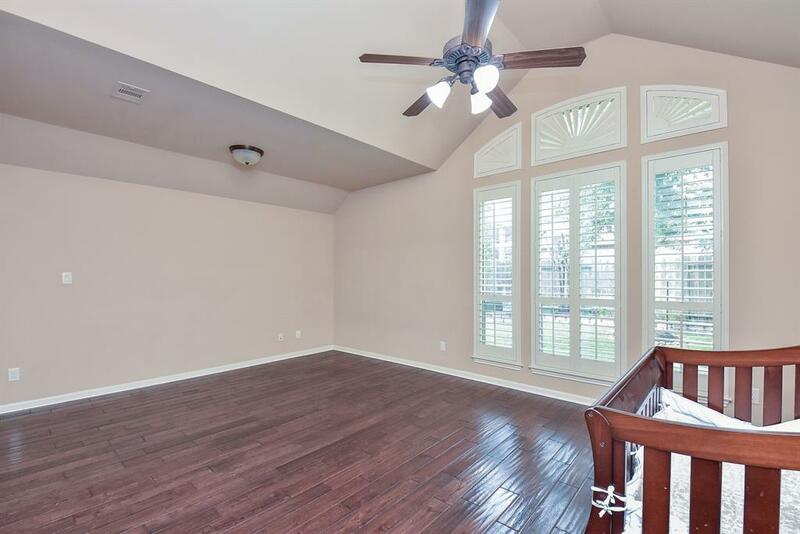 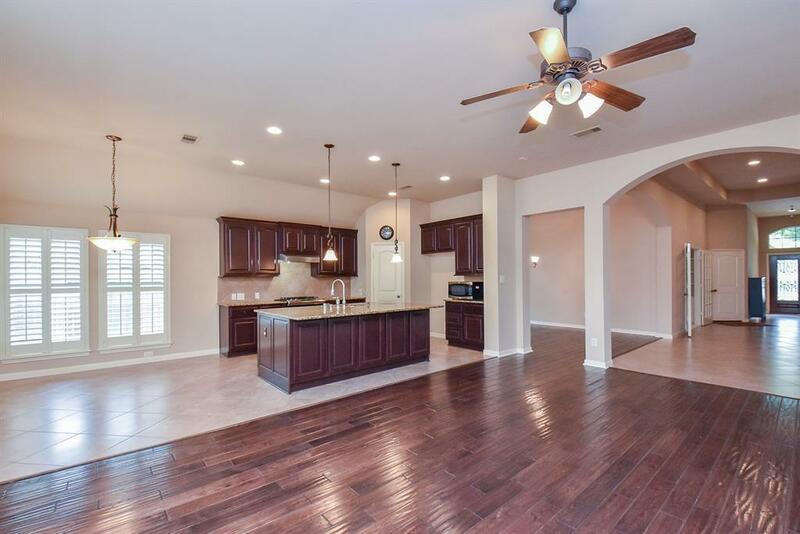 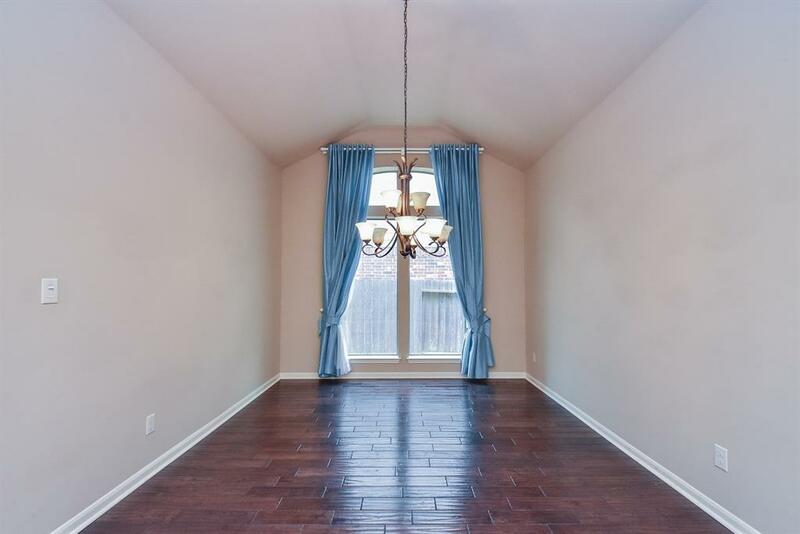 Stunning Perry home in Cinco Ranch with 4 bedrooms, 3 full baths, a formal dining room, study, den, and game room. 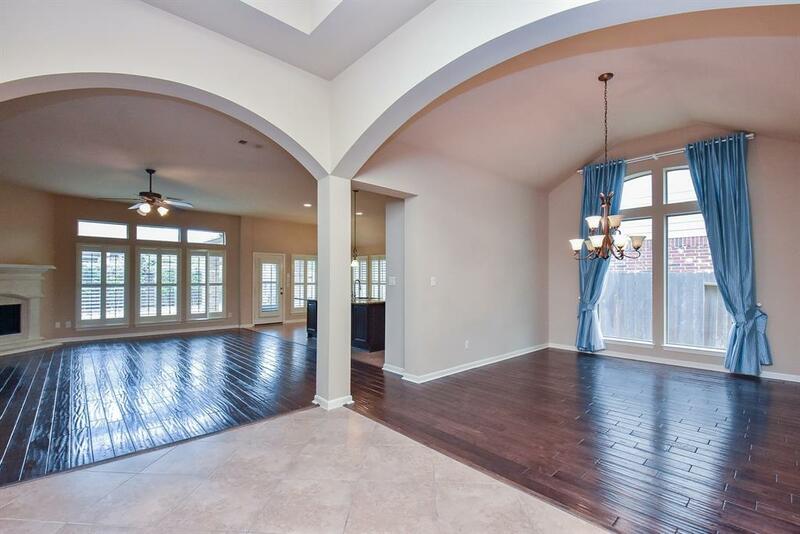 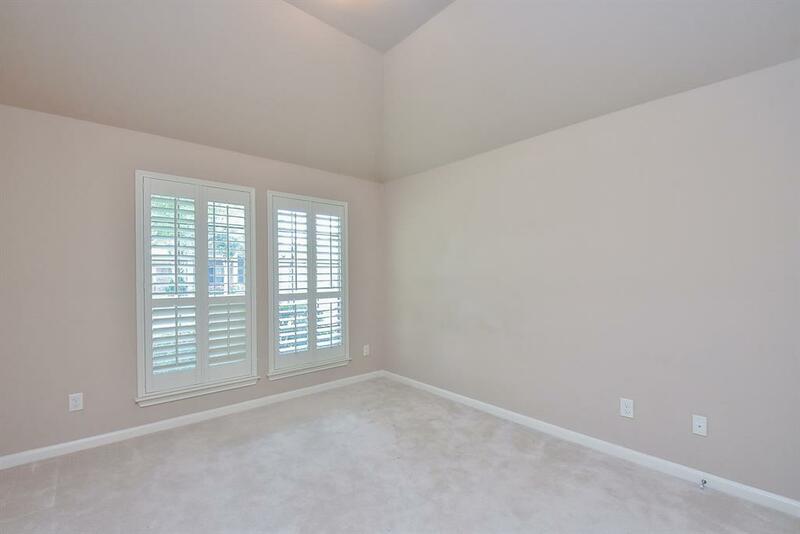 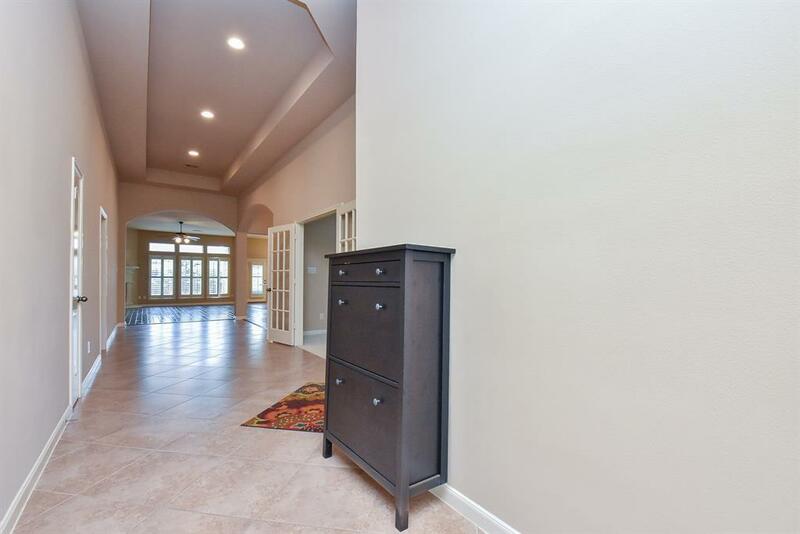 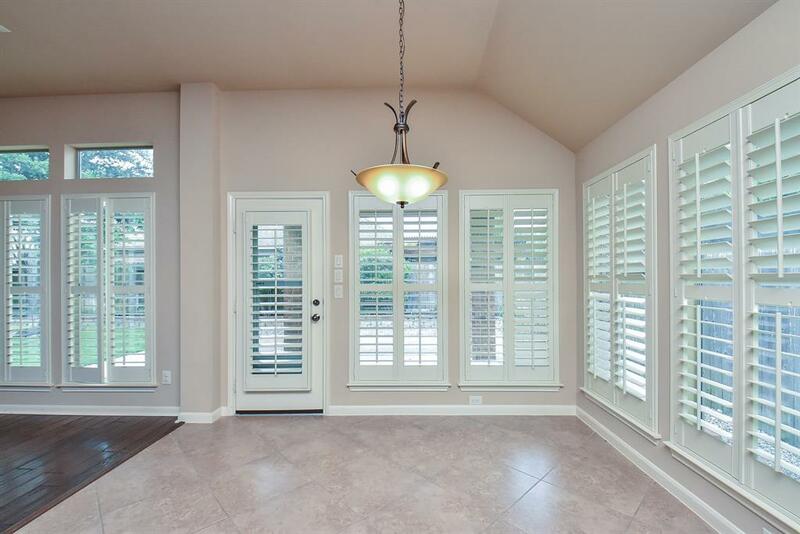 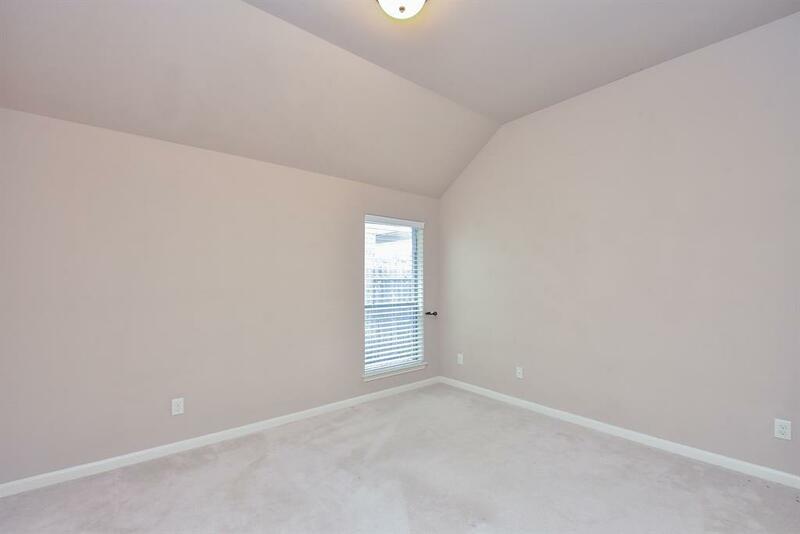 Soaring ceilings, recessed and upgraded light fixtures throughout. 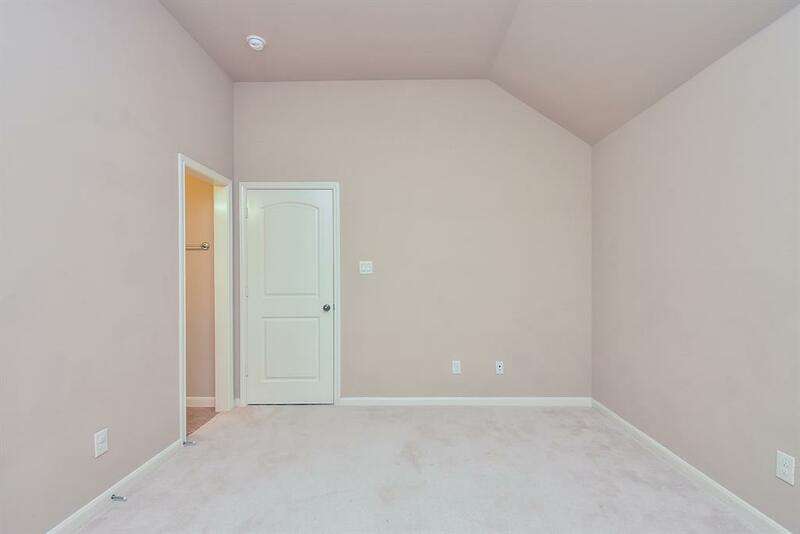 Additional electrical and data connections. 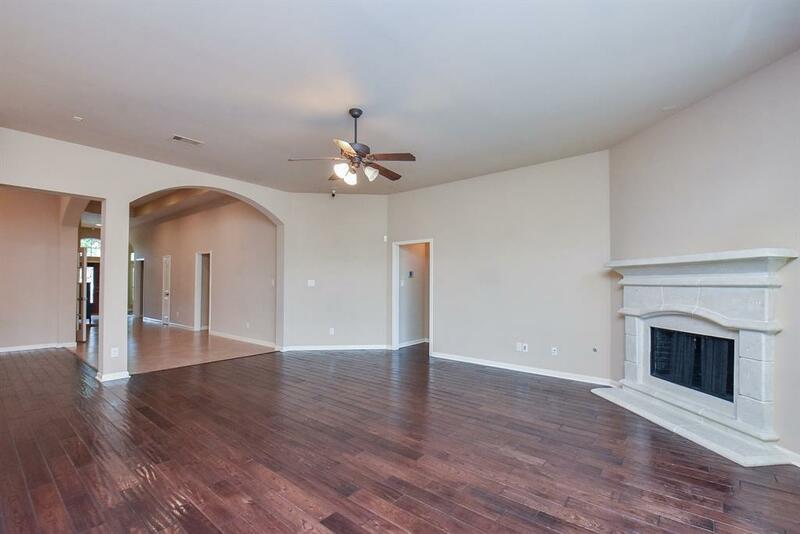 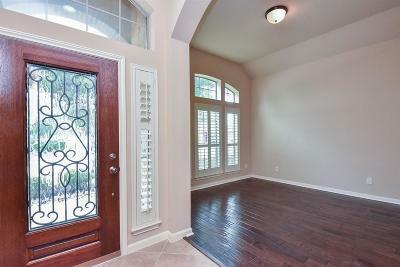 Wood and tile floors in living areas. 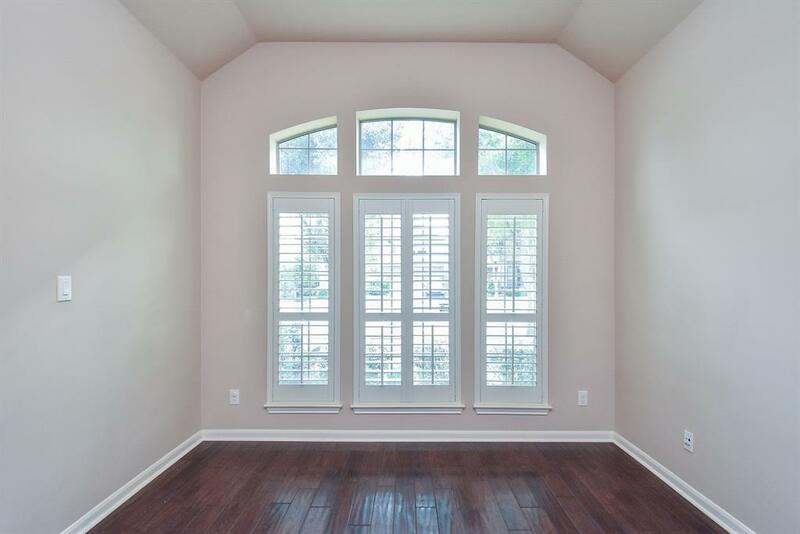 Huge windows everywhere allowing light to fill every corner of this home. 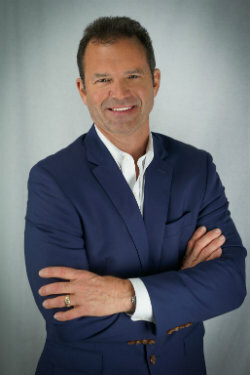 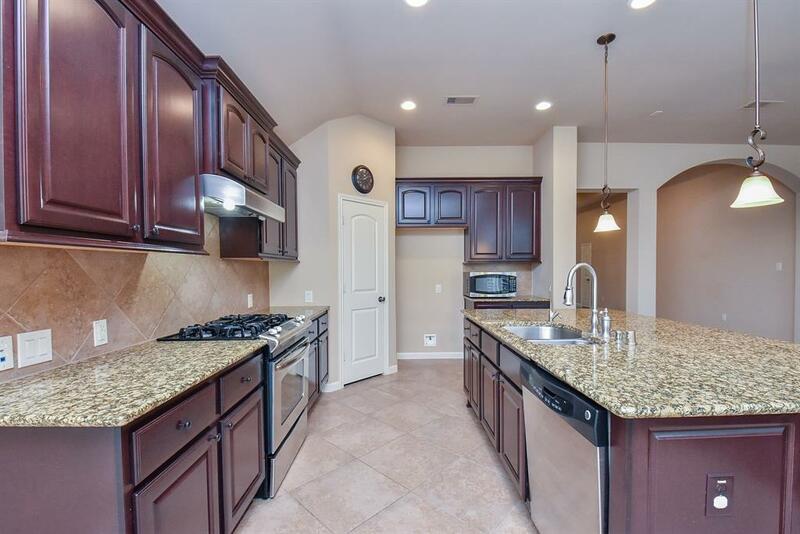 The gourmet kitchen has granite counter tops, gas cooking, large pantry, stainless steel appliances, an over-sized island with pendant lighting and breakfast bar for additional seating. 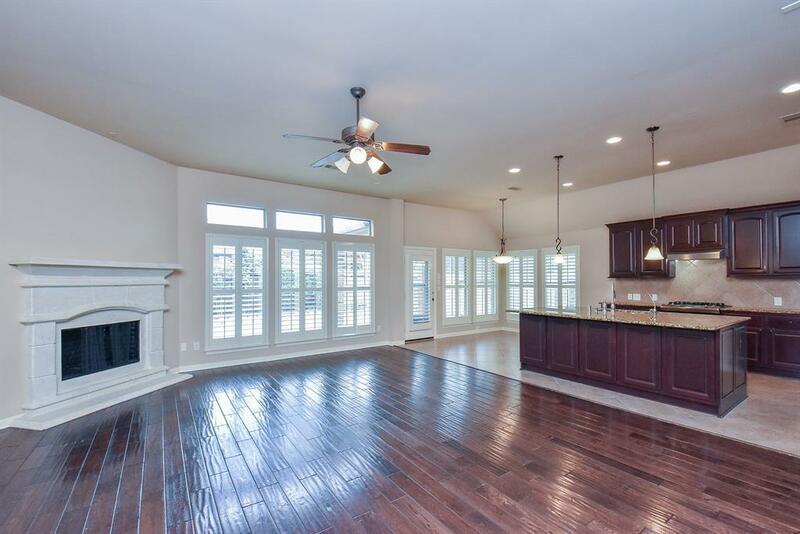 Open concept with kitchen, breakfast area, living room, and formal dining room sharing light from the giant windows that surround this space. 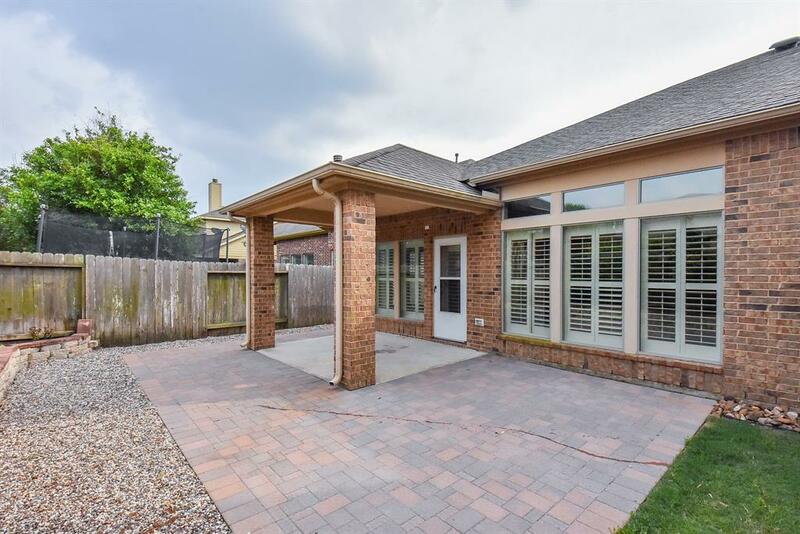 Large covered extended patio in the fenced back yard. 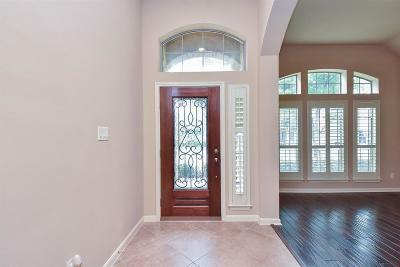 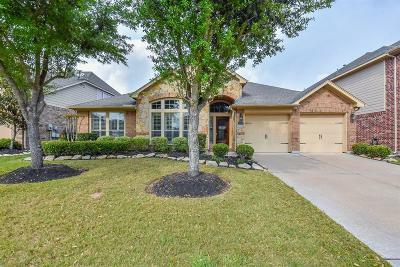 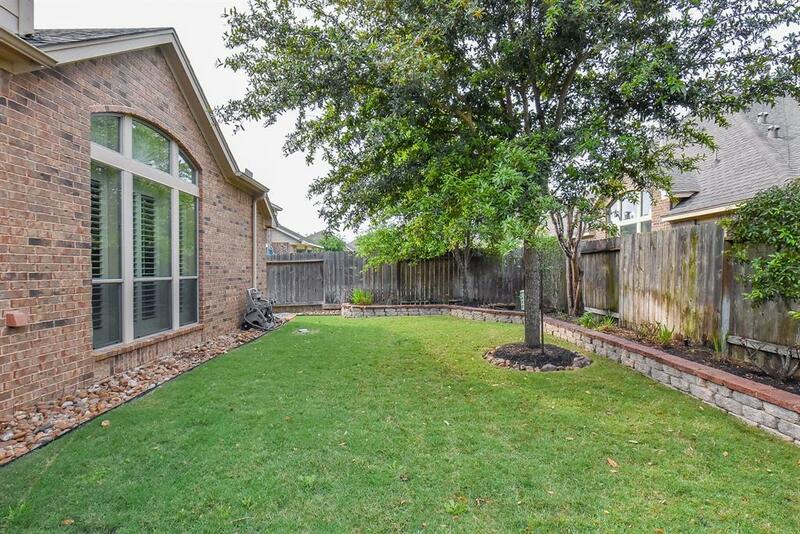 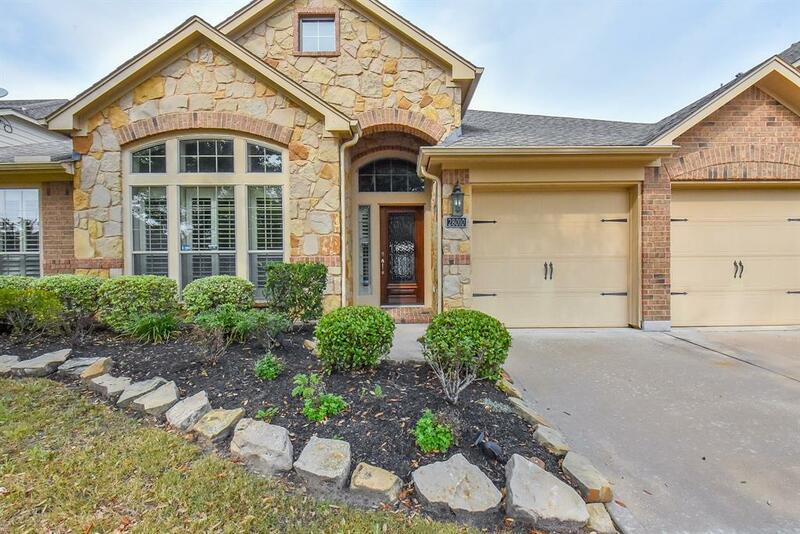 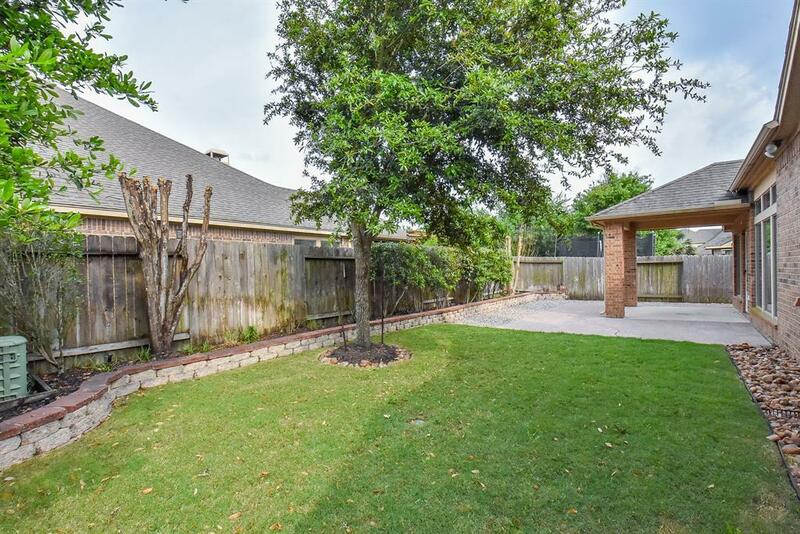 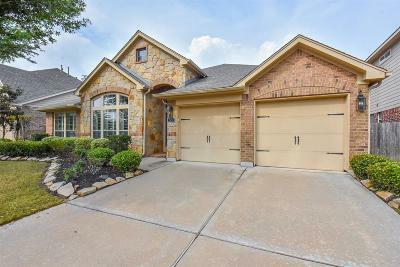 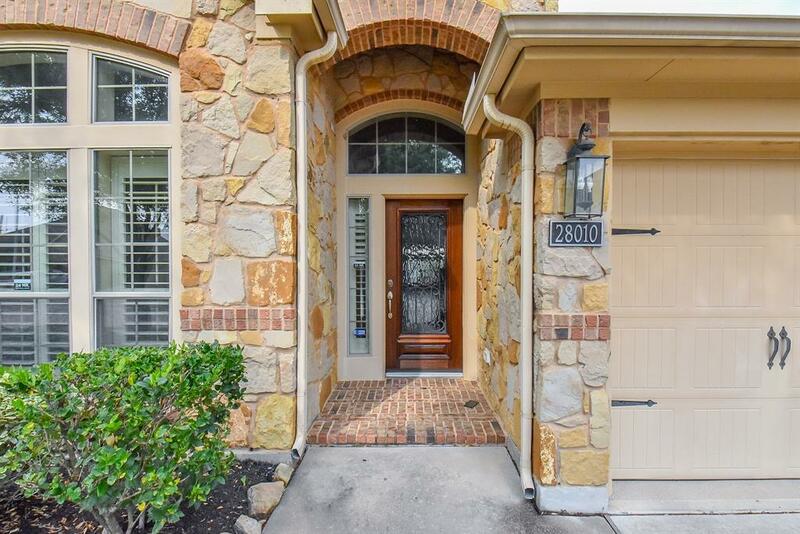 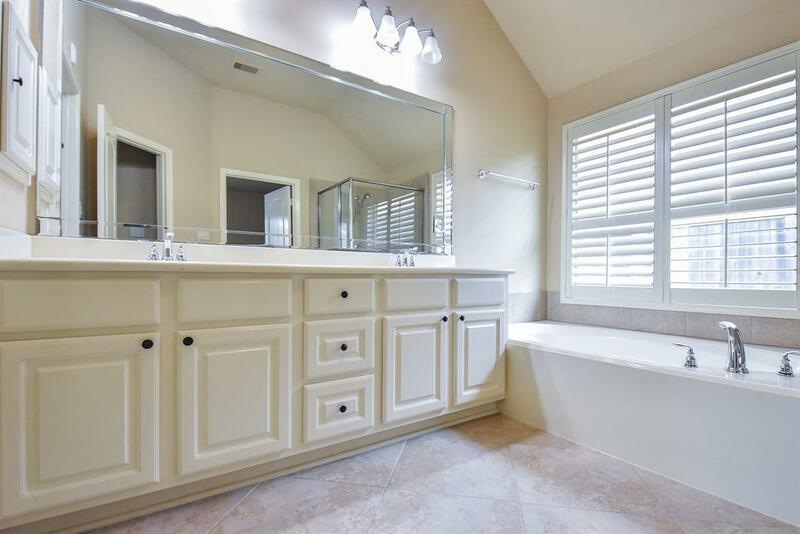 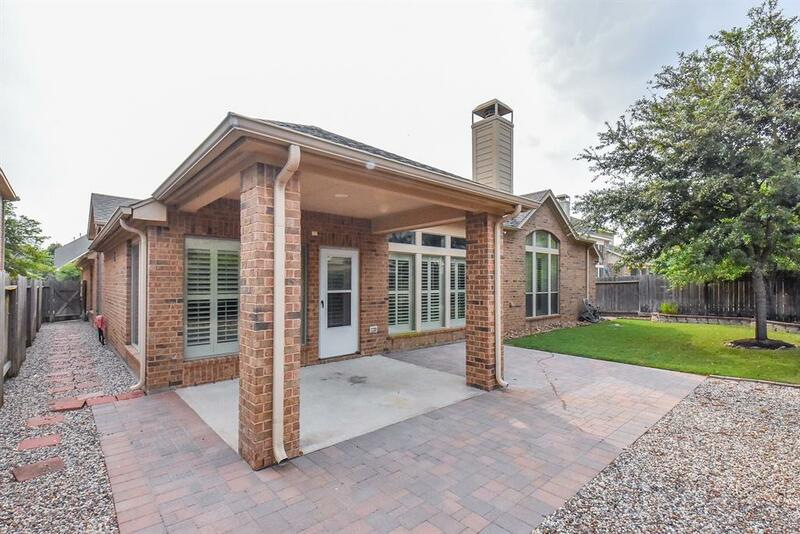 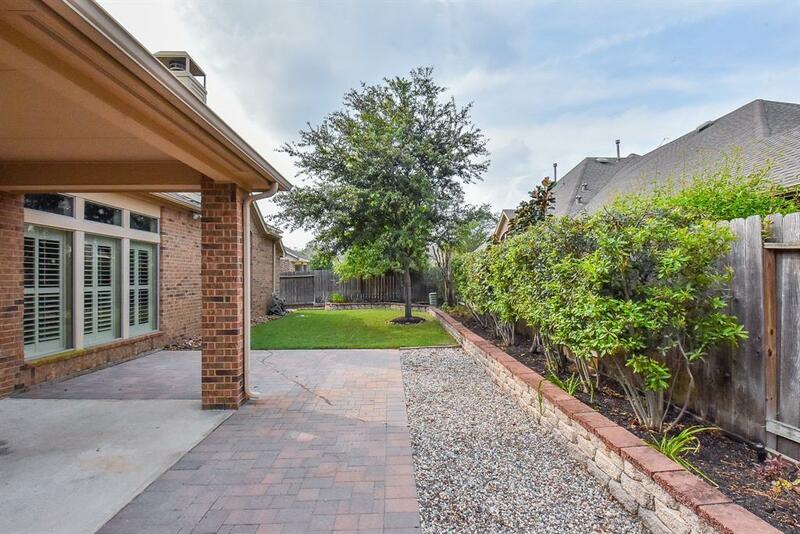 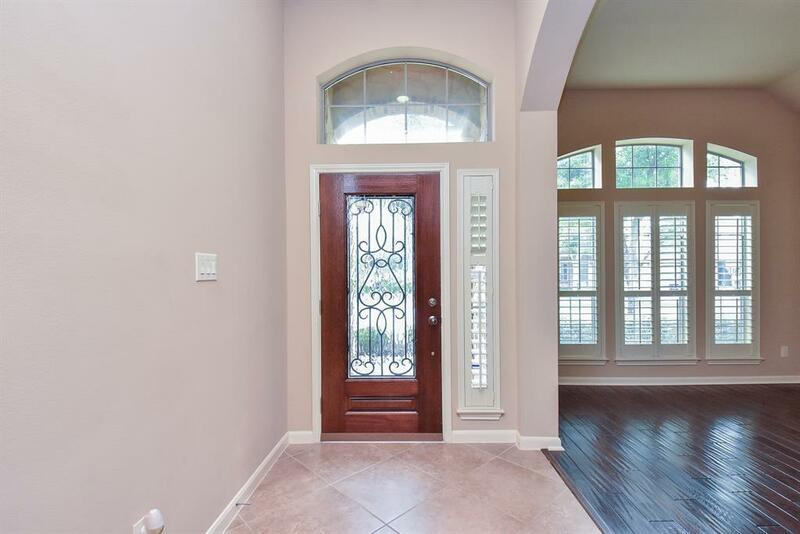 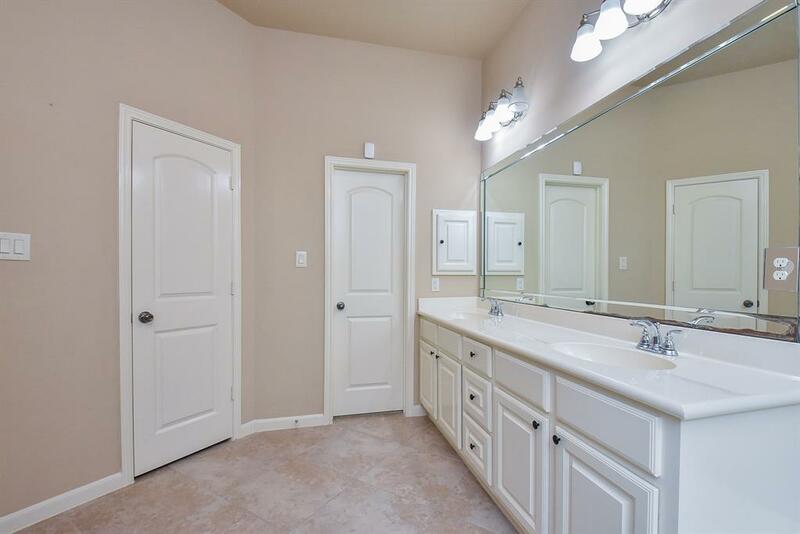 Beautiful neighborhood with pools and splash pads, play grounds, tennis, golf, trails, and Katy ISD schools. 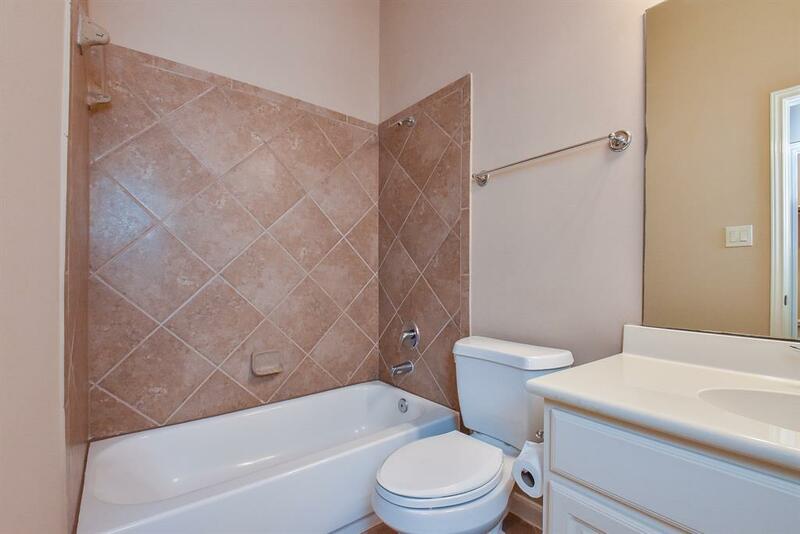 Close to shopping, dining, places of worship, toll roads and freeway access.